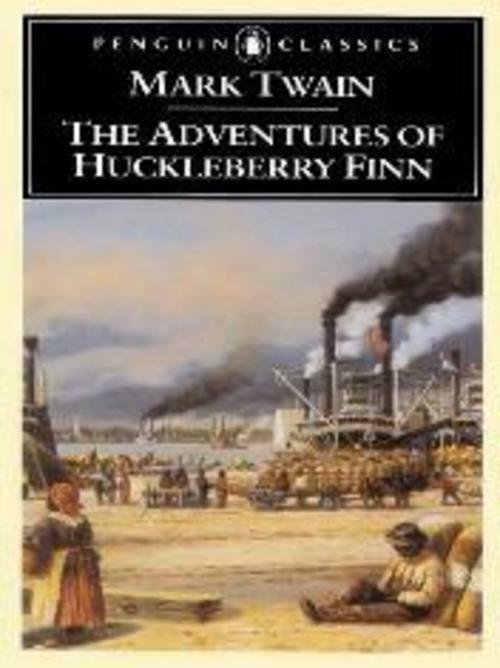 Mark Twain's classic novel, The Adventures of Huckleberry Finn, is about a teenaged boy who is floating down the Mississippi River on a raft with Jim. Jim is a slave attempting escape. During their perilous journey, Huck and Jim have all kinds of adventures, some with danger, and a variety of threatening and sometimes offbeat characters. This family classic 486 page PDF eBook comes with Master Resell Rights.